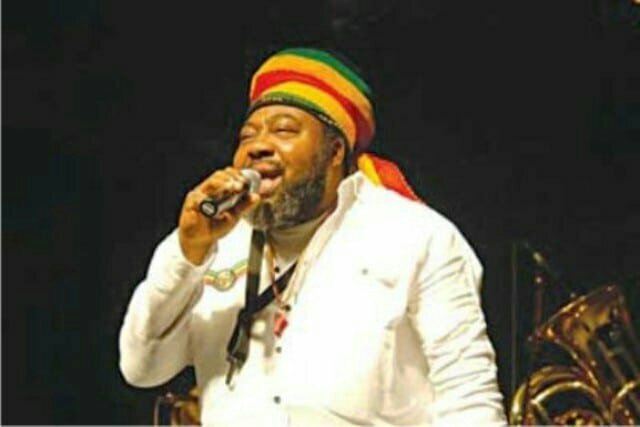 One of the leading Nigerian reggae icons, Ras Kimono, has been announced dead. Multiple reports has it that the iconic singer passed on earlier today, June 10th, 2018. It was reported that he fell ill on Saturday and was rushed to a hospital in Ikeja from where he was transferred to Lagoon Hospital in Ikoyi. Ras Kimono later died on Sunday morning. It was said that he had a planned US trip that would not happen now that he is dead. The iconic reggae singer was one of vanguards of Nigerian music in the ’90s. He was in a group called The Jastix along with Amos McRoy and Majek Fashek before he released his solo album. His repertoire of music contains 4 solid albums. Some of his big hit singles include Rum-Bar-Stylee, Under Pressure and What’s Gwan. 0 Response to "Iconic Reggae Singer, Ras Kimono Announced Dead"